We have new Challenge Robyn's Fetish - Black, White and One Other Colour. Our sponsor for this week is fabulous Floppy Latte Designs with a $10 voucher for one lucky winner. For my card I used Flowers All Over image. I also used Tilda paper and a doily. My other colour is pastel pink. У мене сьогодні ось така проста листівка. Хотілося чогось такого жіночного, романтичного... Використала тільдо-папір, а зробила на завдання "Чорний, білий і ще один колір", у мене - світло-рожевий. 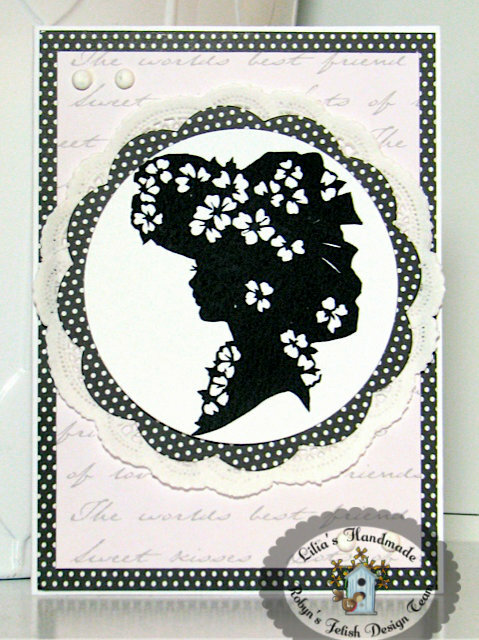 Delicate and feminine card. Looks great with a doily. Thank you! A beautiful elegant card. Marlene DT sisiter. Pretty card Lilia !! Pity the pastel pink doesn't show up in your photo. So elegant and pretty! 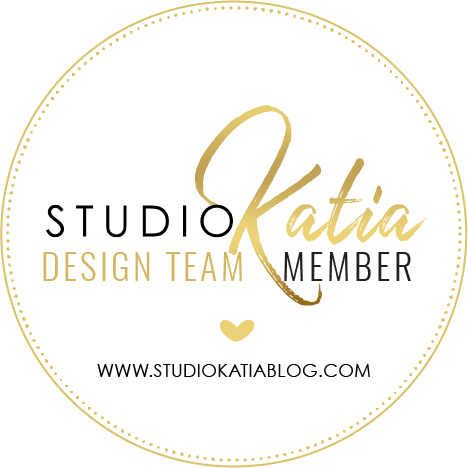 I love the polka dot background paper! It really makes your layout fantastic! Проста???) Не сказала б. Листівка дуже гарна, але б побачивши, не змогла б оприділити що вона твоя. Звикла вже к твоїм яскравим, теплим листівочкам. Але чорно-біла гама тобі вдалась на всі 100%. Обожнюю ці кольори. Lilia this is just gorgeous and so beautifully crafted. Love how everything work so well together. Wishing you a wonderful Tuesday. For a Book Lover... Що би почитати?